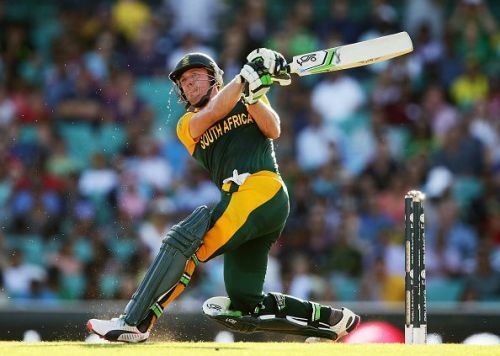 In May 2018, AB de Villiers, arguably the greatest South African to have graced the cricketing field, shocked the world with his decision to bid adieu to international cricket. Since the astonishing announcement, the South African hasn’t given up playing franchise cricket. The batsman was a star in the Mzansi Super League whereas he has just carried his irresistible form into the Pakistan Super League. Additionally, he looks primed to turn up for the Royal Challengers Bangalore and take the Indian Premier League by storm. Though a player of the ilk of De Villiers earned the right to call time on his career, his sudden departure from the highest form of cricket surely had more to it than what met the eye. 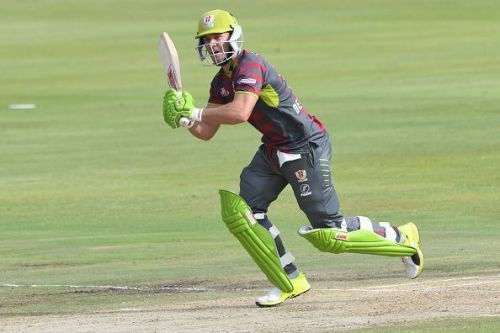 Similar incidents include performers such as Kyle Abbot, Rilee Rossouw and most recently, Duanne Olivier leaving for pastures new (read Kolpak Deal). Abbott was once regarded as South Africa’s fast bowling future. However, the pacer was unfortunate to find himself behind one of the greatest trios of seam bowlers namely Dale Steyn, Morne Morkel and Vernon Philander. Moreover, a certain Kagiso Rabada overtook him and Abbott ended up playing only 11 Tests and 28 ODIs. Yet, an ODI he wasn’t part of could well have been the final straw. The 2015 World Cup seemed to be a breakthrough tournament for Abbott. Alongside Steyn and Morkel, the pacer was bowling superbly with his ability to bowl at the outset and at the death distinguishing him. 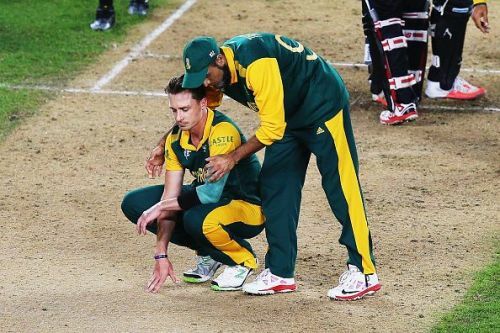 However, come the big semi-final, Abbott was dropped for Philander. If the exclusion was purely based on cricketing reasons is a debate that can rage deep into the night. But, one thing became clear that day: South African cricket, despite its tussle to reach the top, was still under a non-cricketing cloud. In addition to Abbott, Rossouw too embarked to embrace the riches of the English County circuit. Even if it meant abandoning the possibility of ever turning out for the Proteas. However, it was Olivier’s decision on Tuesday that truly magnified the issues running rampant in South African cricket. Throughout the home summer, the pacer was the Proteas’ stand-out bowler. Having rattled Pakistan, he was at his effervescent best against Sri Lanka too. Yet, despite being at the highest peak of his nascent career, he was lured into the Kolpak deal. Thus, leading many to question if South Africa is providing a good enough environment for its cricketers to prosper. Else, why would a cricketer, enjoying the best phase of his cricketing adventure, give it all up to move to a foreign land? A major contributing factor for the players to switch allegiances would be the financial aspect. The Kolpak deal allows the cricketers to ensure a stable level of income without risking the contingencies the international game brings. Hence, it tilts the scales firmly in the contract’s favour. Not long ago, West Indies too saw its ace performers prefer the several cash-rich T20 leagues over their country. So, is South Africa turning into the new West Indies? A nation who’ll be robbed of its biggest cricketing talents for its inability to pay well? Another school of thought says that players get disillusioned due to them becoming the pawns for someone’s political game. Though it is better to refrain from naming the non-cricketing evils, one can’t deny their existence altogether. After all, cricketers need to be accorded a pressure-free environment to excel on the pitch and not worry about some unknowledgeable administrator pulling the strings. Thus, it has come as no surprise that since South Africa spectacularly unravelled on that night in Auckland in 2015, they’ve failed to be at their best. 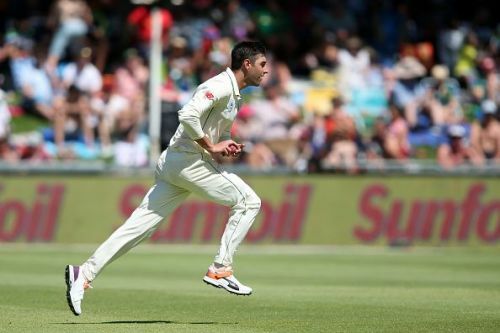 Inconsistency has reigned supreme and their constant chopping and changing (sometimes cricketing and sometimes not so) hasn’t allowed the new entrants to establish themselves. Obviously, the above reasons remain mere speculation and unless Cricket South Africa acknowledges where the problems lie and proceed to correct them, it could find itself in an almighty muddle. 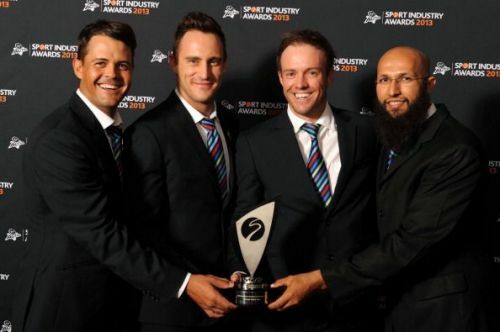 It doesn’t happen often that a country is bestowed with precocious talents like Dale Steyn, De Villiers, Hashim Amla, Kagiso Rabada and Francois Du Plessis. However, if South Africa allows things to take its own course, such outstanding cricketers would definitely be plying their trade away from the nation. In the past, South Africa has admirably warded off cricketing demons, be it the struggle to get reinstated or the infamous Hansie Cronje match-fixing saga. Yet, the current ailments boast of the potential to undo all of South Africa’s good work. If it isn’t tackled swiftly, it could turn into the worst plague the rainbow nation has faced. And that would indeed make them the breeding ground of cricketing mercenaries in the years to come.